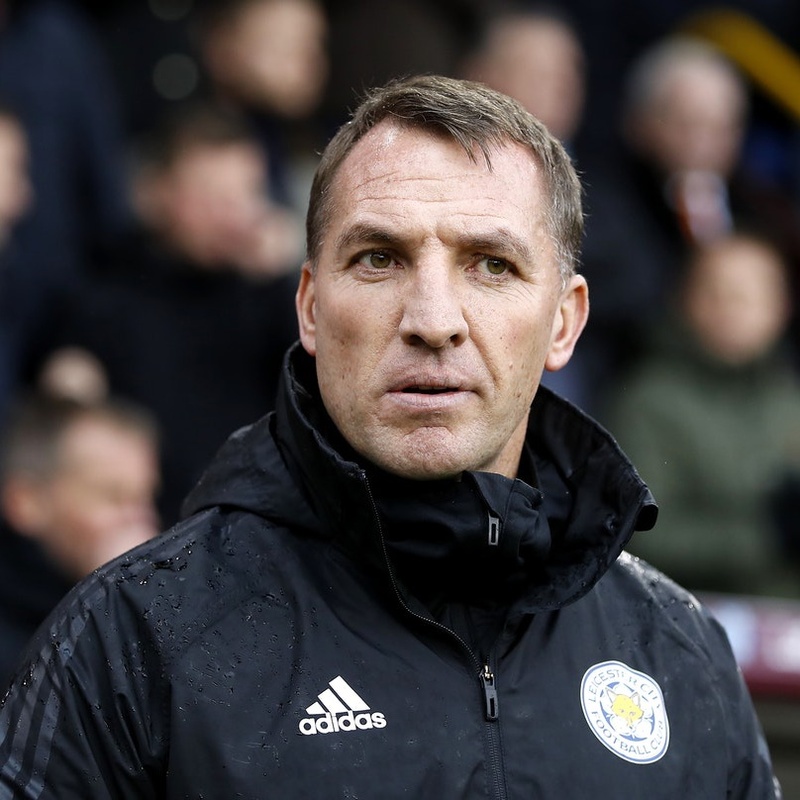 Cape Town - Brendan Rodgers has warned his Leicester City side to brace themselves for a difficult challenge at home to Newcastle United on Friday. The Foxes have enjoyed a huge upturn in results since Rodgers replaced Claude Puel at the end of February, with four consecutive victories helping the club climb to seventh position in the Premier League. Leicester have taken the maximum nine points on offer from their last three matches at King Power Stadium and they will be looking to do the double over Newcastle, having triumphed 2-0 at St James' Park in September. The Magpies are seven points clear of the relegation zone heading into the contest but they have struggled in their previous two outings, losing 2-0 at Arsenal before going down 1-0 at home to Crystal Palace. Rafael Benitez has been handed a big blow after it was revealed defender Florian Lejeune will miss the remainder of the season because of the knee injury picked up in that defeat to the Eagles. Newcastle beat Leicester on their last trip to the East Midlands and Rodgers insists his players will need to be on top of their game if they are going to rack up a fifth successive win. "I expect a very, very tough game,' he said in Wednesday's press conference. "Rafa is a top class manager who organises his teams exceptionally well. "They play in a 5-4-1 structure when they haven't got the ball. So, it can be very difficult to break them down. "Patience is going to be important, but patience always with speed and looking to be as creative as we possibly can." Former England international Jamie Vardy has scored six goals from his last five games and punters may decide to use their free bet on the striker firing the hosts to all three points on Friday.